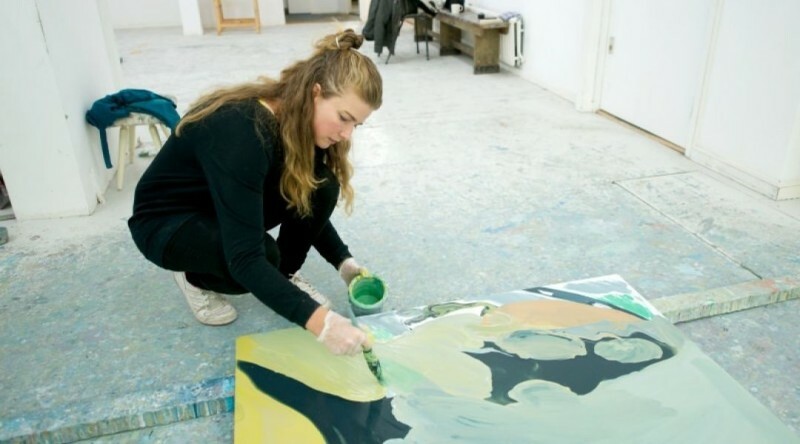 Get a glimpse behind the scenes of Rezi van Lankveld practice! The successful documentary series 'Dutch Masters in the 21st century' shows a series of important Dutch artists of this moment in their workspaces, seen through the eyes of renowned filmmakers and provided with original music by celebrated Dutch musicians and composers. The look behind the scenes provides insight into the artists' way of working, use of materials and ideas about art. Screening December 2 at 17:00h at Melkweg Cinema.